Are you in need of WordPress Website Maintenance? Or do you just need some assistance with the ongoing support and maintenance of your site? Do you have a WordPress Website that hasn’t been updated in a while, are you are no longer in contact with the developer that built your site, or your existing maintenance partner is not supporting you properly? 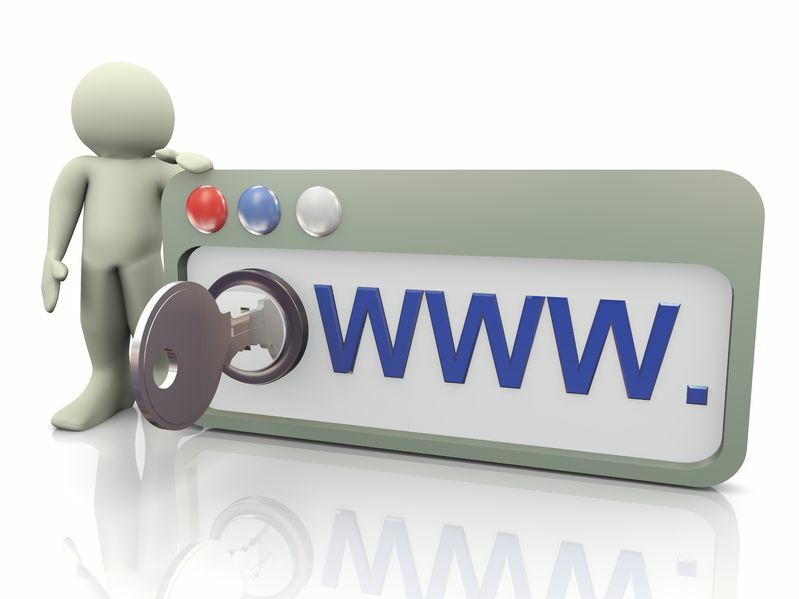 Properly maintaining your website is important for the security and uptime of your site, ensuring that the maintenance is done properly is equally important. CircleBC can assist you with updating WordPress Core, all themes and plugins, we can make suggestions for security and ongoing malware/virus monitoring and protection, also backups and recovery options. If you need basic content changes or simple banner updates, new pages and to add products and promotions to the website, we can manage that also. CircleBC can help you with WordPress Website Support end to end. CircleBC offer a comprehensive WordPress website maintenance and support service, we can work in accordance to your requirements and budget, we can perform adhoc work at an affordable hourly rate, we can work a fixed number of hours per month, or put a maximum cap on the number of hours worked per month and we will only invoice you for the amount of work completed. If you aren’t satisfied with the service that your current web developer is offering or you have some pressing issues with your website that you need fixed, please get in contact with us as we would love to hear from you. Our team are WordPress experts and are up to date with current WordPress best practices and standards, we will look after your website as if it were our own. We can customise a WordPress Website Maintenance and support service to meet your needs, whether it be working on an adhoc basis or on a fixed retainer per month, regardless we will only invoice you for the hours worked and ensure that you are kept up to date with our progress on your site, and raise any issues with your website we come across so that there are no hidden surprises. If your company is in need of a WordPress Website Maintenance Partner to assist you with the upkeep of your website, the team at CircleBC would love to take on that responsibility please give CircleBC a call on 1300 978 073 for an obligation free initial consultation. CircleBC have helped businesses throughout Australia, including Sydney, Brisbane, Melbourne, Adelaide, Perth, Canberra, Hobart with WordPress Website Maintenance.